Madmans Esprit is a project from South Korea. Musically it is based on black metal and classic music, but it contains every other genre’s approach what he wants to express, as dark, depressive atmospheres and beautiful melodies. With dramatic composition and histrionic vocal listener can feel complex emotions, look into inside the deep chamber of human darkness. When you listen the whole album like a long breath, you will feel little fear and anxiety, despair, solitude, and sadness expressed in a weird, sometimes provocative and original way. But as every other night you passed before, there is dim light of dawn at the end of the tunnel. You may sometimes feel the blackened horror style of Scandinavia or Korean folk music or even solo acoustic singer who plays in small, dark place with no audience. Above all this creation has no boundary of genre, it is just a desperate scream. 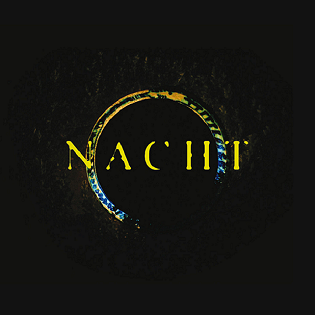 Madmans Esprit’s ‘Nacht’ will be released October 6th.